Flowing Water and sand in the Creek. Sand pattern under flowing stream water. 3840 X 2160. 4k. 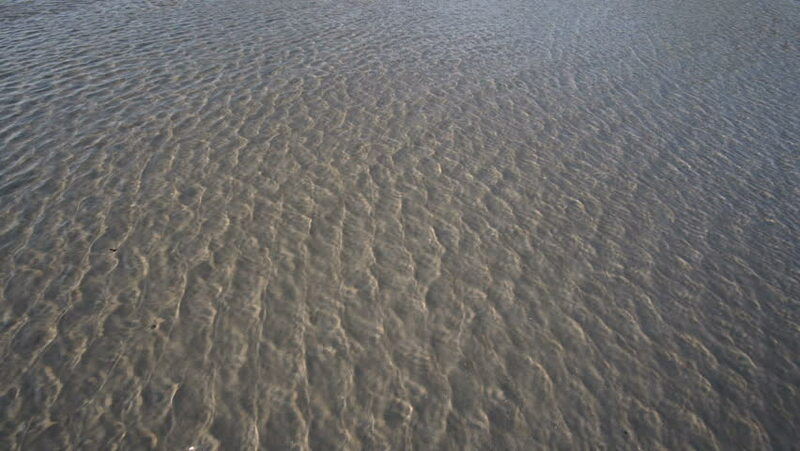 hd00:09Aerial view footage of sea waves reaching shore. Top view on the beautiful sandy beach from copter. 4k00:38Scenic footage from Abitibi River in Northern Ontario, Canada. hd01:01Impregnation and nanotechnology in practice//Extremely effective nano - coating for the treatment of concrete surface against water and dirt.